At Claremont Insurance Agency, we can offer a wide variety of coverages and options for your boat, jet ski, or personal watercraft. 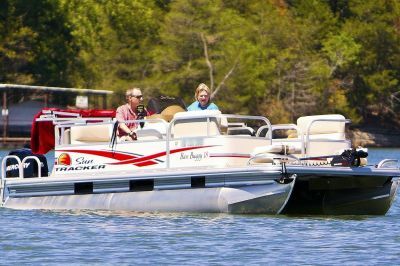 Some boats or smaller watercraft may aleady have some coverage under your current homeowners policy. The size, type, and value of your boat, personal watercraft, or jet ski will be part of the determining factors in evaluating your Minnesota insurance coverage needs. One of our experienced agents can work with you and make recommendations to best fit your situation. Consult with one of our professional agents at Claremont Insurance Agency to make sure you have the right coverage. We can evaluate your boat or jet ski insurance needs to find special coverages you may need or any discounts you may qualify for.